GRAND OPENINGTomorrow, Saturday, July 21st is our final WORK DAY before our Grand Opening!!! Bring cases and waters of gatorade for everyone. OUR FINAL WORKDAYSaturday, July 21st is our final WORK DAY before our Grand Opening!!! Bring cases and waters of gatorade for everyone. WORK DAYOur next Work Day is Saturday, July 14th for OUTDOOR PROJECTS. Bring cases and waters of gatorade for everyone. Also, anyone available (men and women) during the week can call the church or stop by our new property, we have many ongoing projects. And mark your calendars for Sunday, July 15th immediately following the worship service we will change and move our reminaing ministry items! WORK DAYOur next Work Day is Saturday, July 7th for miscellaneous projects. Bring cases and waters of gatorade for everyone. WORK DAYOur next Work Day is Saturday, June 30th at 7:00 a.m. we will be MOVING OUR OFFICES! Since it is projected to be a very hot day...we changed our start time to 7:00 a.m. Please meet us bright and early at 2600 HF Shepherd to load the trucks! WORK DAYOur next Work Day is Saturday, June 23rd from 9:00 a.m. until... We will be PAINTING most of the property!! Bring your own dropcloths. WORK DAYWe will be having a work day tomorrow, Saturday, June 16th from 9:00 a.m. - 12:00 p.m.
GRAND OPENINGOur Grand Opening service has been moved up two weeks to Sunday, July 22, 2012. SPREAD THE WORD! The building fund has been established to fund our upcoming downpayment (20%) and estimated costs for a complete renovation and restoration of our new church home. We estimate the need for at least an additional $100,000 to complete these projects. We will keep you updated and informed. Click Here to view entire email. 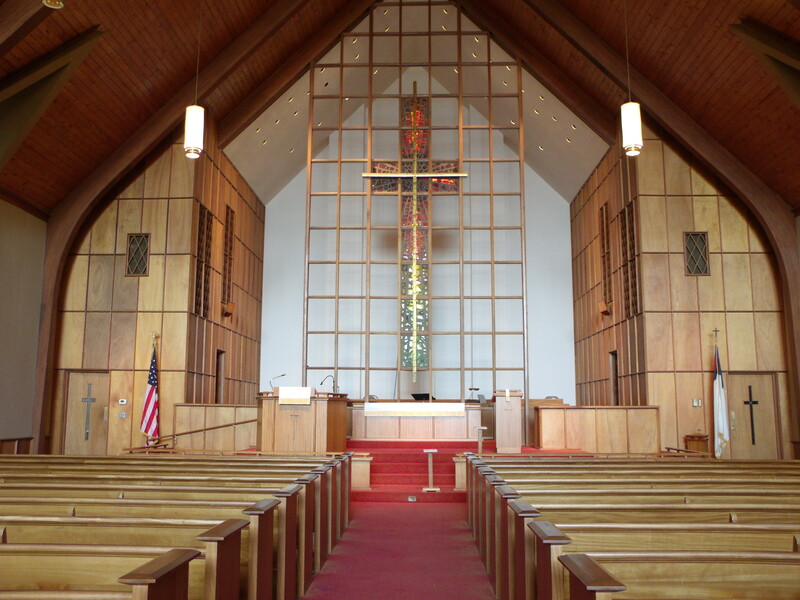 This Sunday, August 5th, at 8:30 a.m. and 11:00 a.m., we will share our first Communion together in our new sanctuary. 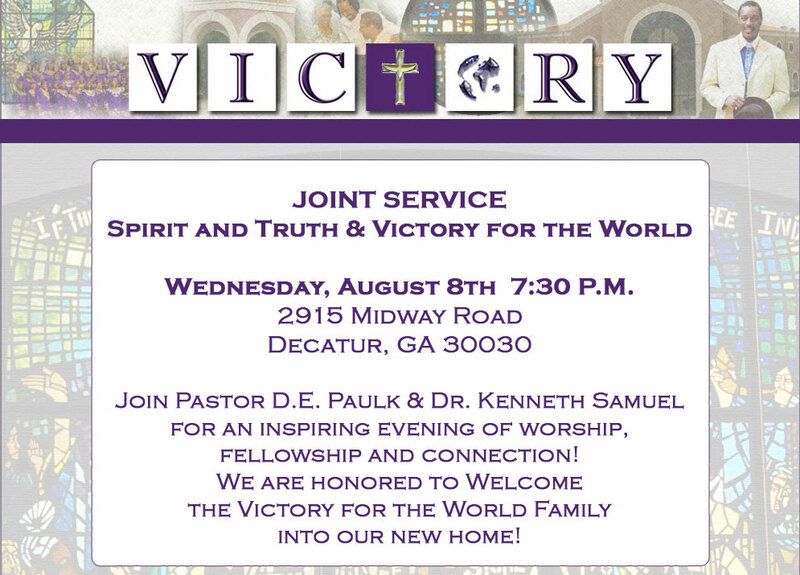 Also, this Wednesday night, August 8th at 7:30 p.m., we will celebrate our first Wednesday night service in our new location with Dr. Kenneth Samuels and the Victory For The World Church family. For this night service the D. S. A. overflow lot will not be available as they will be having an open house. However, the Columbia Head Start daycare lot and the Sherwin Williams lot will provide us with overflow parking options. The shuttles will be operational for this special Wednesday night service. After service on Wednesday night we will have a brief reception with refreshments and cake to celebrate the birthdays of Pastor Clariece, Pastor Brandi and Dr. Samuels. Don't miss it! 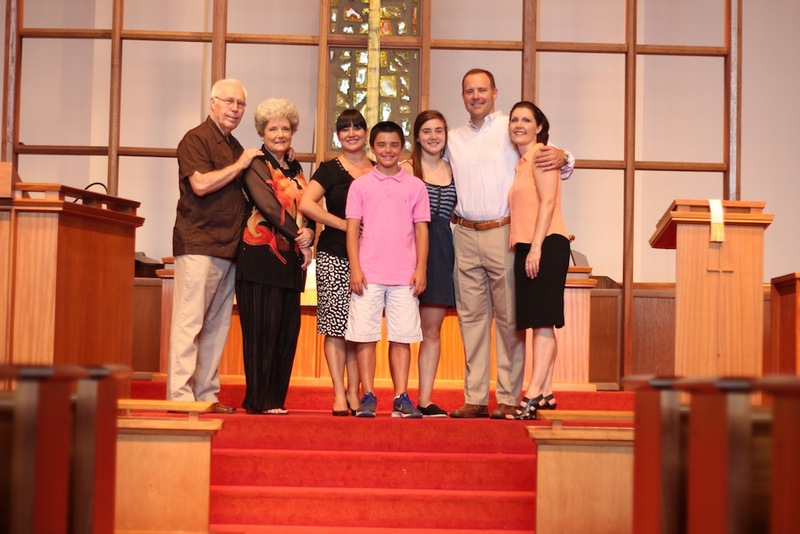 Our first Sunday in our new location was both momentous and memorable. Truly a "kairos" moment! The energy, the love and the presence of God was undeniable. I can hardly wait until next Sunday. All of us should be aware that it may take a few weeks to figure out exactly how things should flow in order to serve our members and the surrounding community most effectively. Allow me to speak to a few subjects that may need some clarification. Parking and Shuttles. The use of the shuttle buses seemed to go smoothly for our first week. However, once the Spirit and Truth parking lots (and adjacent lots) are full the D.S.A. (Dekalb School of the Arts) high school parking lot should be used FIRST before anyone parks at Columbia Head Start or at Sherwin Williams. This makes drop off and pickup easier and more efficient for everyone involved. There is also a covered area to wait under at D.S.A. should there ever be inclement weather. The Sherwin Williams lot is too narrow for our shuttles to enter and exit safely. Only once the D.S.A. lot is full you may park at Columbia Head Start or Sherwin Williams. But, if you park at Sherwin Williams you will need to walk over to Columbia Head Start to be picked up by the shuttles. Please remember to be patient and respectful with our volunteer drivers and parking lot workers. They are following the plan we've given them. Overflow seating. In our 2nd service we had about 50 people seated in our overflow area (fellowship hall). There is a projection of the live service in this area. Adding better cameras and blinds for the fellowship hall windows will enhance the clarity of the picture. Be patient. It's on the way! Wednesday Night Service. Our first wednesday night service together will be on August 8th at 7:30 p.m. where we will share a combined service with Dr. Ken Samuels and the Victory For The World Church. 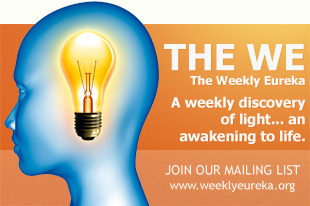 The following week we will resume our series on A Course In Miracles. 8:30 a.m. Service. Our attendance in the first service greatly improved this past Sunday. Allow me to say thank you to those who do not have small children or teenagers who have decided to attend the first service. I would also encourage us to carpool when possible and make the most of our available parking. Someday in the near future I believe we will be blessed with more parking property. Until then the use of the shuttles will serve us well and efficiently. There is still much to be done. Yet, so much has already been accomplished. I look forward to every step of the journey with you! GRAND OPENING SUNDAY, JULY 22, 2012 8:30 & 11:00 A.M. This Sunday, July 22nd at both 8:30 a.m. & 11:00 a.m., we will celebrate the Grand Opening of our new location (2915 Midway Rd. Decatur, GA 30030). The energy and excitement is undeniable. Every member seems to be overflowing with thanksgiving and gratitude. I can hardly wait to share a worship service together this Sunday. Look at God! Our desire is that no member of our family feel left out or become left behind. If you have any questions please feel free to call the church office at (404) 243-5020 and ask for Diane Patterson. Try and remember the parking instructions we have discussed. The S.A.L.A. Daycare next door, the Pawn Mart and the Auto, Tire & Lube Center have granted us access to their parking lots on Sundays. J. J. Fish and Burger King are no parking zones. If the Spirit and Truth lots and adjacent lots mentioned above are full, remember we have plenty of available parking at D.S.A. DeKalb School Of the Arts (formerly Avondale High), Columbia Head Start Center and at Sherwin Williams where shuttles will be available to bring you to and from our property. Anyone who prefers to walk can park on the FAR END of the Wal-Mart parking lot (nearest the NAPA Auto). Also, we have redesigned our services to be more similar. The 1st service will have more of a feel of the 2nd and the 2nd will have more expression of the 1st. If you do not have small children or teenagers allow me to encourage you to consider attending the 1st service - as our Children's Ministry and Teen Ministry are offered during the 11:00 a.m. service. Words cannot express how grateful I am for everyone's willingness and work during our relocation and renovation. It's a new season. It's a new day! WORK DAY Saturday, July 21ST 9:00 a.m. Tomorrow, Saturday, July 21st is our final WORK DAY before our Grand Opening!!! WORK DAY Saturday, July 14th 9:00 a.m. Tomorrow, Saturday, July 14th at 9:00 a.m. we will have an OUTDOOR WORK DAY and may do some miscellaneous shifting of items inside. We cannot work inside much tomorrow due to certain projects. Please remember to bring cases of waters and gatorades. Anyone (men and women) available during the week can call the church or stop by our new property, we have many ongoing projects still to be completed. Lastly, make plans for this Sunday, July 15th immediately following the worship service - we will change and move our remaining ministry items! WE WILL PROVIDE LUNCH FOR THOSE WHO STAY TO MOVE. WE NEED STRONG MEN AND WOMEN TO LOAD AND UNLOAD TRUCKS. WE NEED LADIES TO DO A FINAL SWEEPING OF THE ENTIRE BUILDING! We have already done the bulk of the prep work for Sunday's move! It should go very smoothly and quickly! WORK DAY Saturday, July 7th 9:00-11:00 a.m. PLEASE BRING CASES OF WATER AND GATORADE FOR EVERYONE! Saturday, June 30th at 7:00 a.m. we will meet at the 2600 HF Shepherd property for our OFFICE MOVING DAY!!! Since it is projected to be a very hot day...we changed our start time to 7:00 a.m. We need as many strong men and women who can lift heavy furniture and boxes to load the trucks. PLEASE BRING YOUR OWN DOLLIES AND HANDTRUCKS, FURNITURE PADS AND CLOTHS AND CASES OF WATER FOR EVERYONE! Remember NO children under the age of 14. We are painting tomorrow!!! We are so grateful for your excitement and willingness to help with the renovations of our new home! This is an exciting time for all of us and we will cherish every moment forever. We will be focusing on the upstairs and some of the downstairs! We will begin and 9:00 a.m. When you arrive we will identify where to place each person. We will be painting all walls in rooms and hallways then painting the door trim and miscellaneous trim. -CASE OF WATER - we are hoping each person can bring by a case of water so we can all have plenty of drinking water for this work day and upcoming work days! We will provide the paint roller covers. If anyone cannot paint or has allergies to the fumes, plan to meet us at 10:30 a.m. at the 2600 HF Shepherd property for some cleaning, trash removal and miscellaneous projects. We will be having a work day Saturday, June 16th from 9:00 a.m. - 12:00 p.m. We will be focusing on miscellaneous projects. Please keep in mind we have a big, important work day next Saturday, June 23rd at 9:00 a.m. and we will be PAINTING the entire upstairs and as much of the downstairs as we can. SEE YOU TOMORROW! TOGETHER WE CAN! 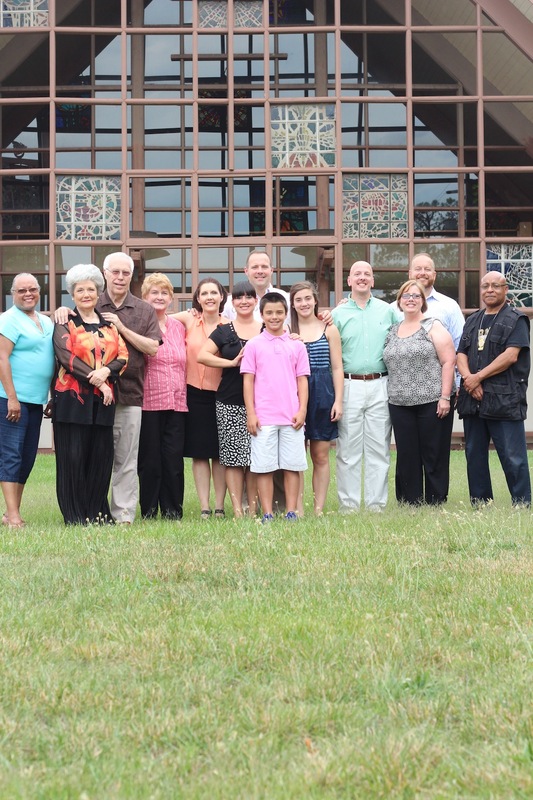 On May 31, 2012 we successfully closed on our new church home. Look at God! I am overwhelmed with emotions of gratitude and thanksgiving for so many things. Thanks be to God for making a way where there seemed to be none. Thanks be to God for keeping us safe in the hollow of His hand. Thanks be to God for working all things together for our good. Thanks be to God for the blessing of walking hand in hand into a new season with a faithful and loyal people. Yesterday, May 30th, would have been our late Bishop's 85th Birthday. It is hard to believe he made is transition 3 years ago. Also, our first Sunday in our new home will begin the 7th year since Brandi and I came back to the Cathedral from Grace Church. 3 is symbolic of Resurrection. 7 represents Perfection and Completion. As I signed the last purchasing document for our new home I could sense the power of Resurrection and also a Perfecting of everything that has concerned us! There are no obstacles blocking our path to destiny. However, there remains much to be done to prepare our new home. I am confident that we can do it together! Let's celebrate this victory together as a family this Sunday, June 3, 2012. Drop-in any time between 9:00 a.m. – 1:00 p.m.
located on Midway Rd. between Candler Rd. and Columbia Dr. just north of Memorial Dr. Turn left on Candler Rd. Turn right on Memorial Dr. Turn left on Columbia Dr. Turn left on Midway Rd. Church will be on the the left. 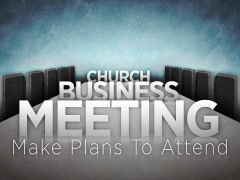 If you were unable to attend the business meeting this past Sunday, allow Brandi and me to give you a brief update. As of last week, Bishop Paul Morton and the Greater St. Stephens congregation have signed a contract to purchase the 2600 H.F. Shepherd property. As you know, for some time we have set our hearts and goals toward raising the necessary funds for a down payment to purchase this property. Although we attempted to raise the down payment, the funds did not come in quickly enough. In addition to monies we have already saved, we needed an additional $180,000 to complete the required 20% down payment and to date we have raised only one-third of the needed down payment (approximately $60,000). We are confident we have “done all” and have spent a lot of time and effort negotiating with BB&T, however we were unable to reach a purchase price that was both within our means and compatible with their bottom line. Scroll down to read more specific details, including a timeline and history of negotiations with BB&T and our current position, shared by Brandi at Sunday’s meeting. But, don't lose hope. There is always a ram in the bush and when one door closes another door opens. In our diligent search for a church home we have found a wonderful potential property that is less than 5 miles from our current location. Although we have not yet signed a contract, I will tell you that we are experiencing God's favor at every turn. I am aware that it's never wise to put all of your eggs in one basket, however negotiations are looking very good. God willing, Saturday, May 19th, we will be offering a walk through of our prospective property for all of our church family to view. As we will all see, the property and sanctuary are both beautiful and peaceful. Nevertheless, the property is also in need of immediate renovation. With the purchase of any older property there will be a significant expense for renovations. Obviously, the projects that don't require professional craftsmanship, we will do ourselves. There will most likely be a huge need for cleaning and painting. And, I look forward to working side by side with all of you. Allow me to encourage all of our church family to be faithful in our attendance and in our giving. The ability to successfully purchase and renovate a new church home will require faithfulness and consistency from all of our church members. 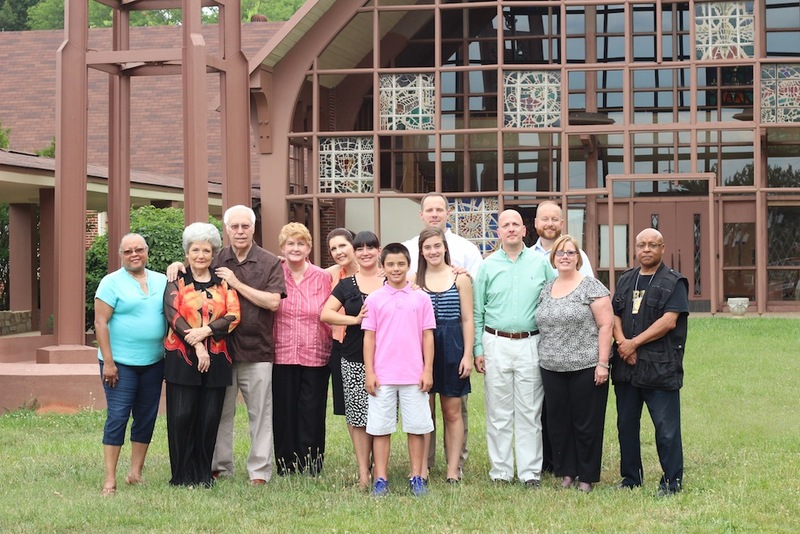 We still need to raise our goal of $180,000 in order to fund a down payment and renovations on a new church home. We will continue worshiping in our current location through the end of July...which leaves us two months to find a new location and get the property ready for our use and purpose. We have created a special page on our website that will always be updated with developments, news and any important dates regarding our upcoming relocation! Please check often and stay tuned! I know we can do it if we all play our part. I look forward to seeing you this Sunday! 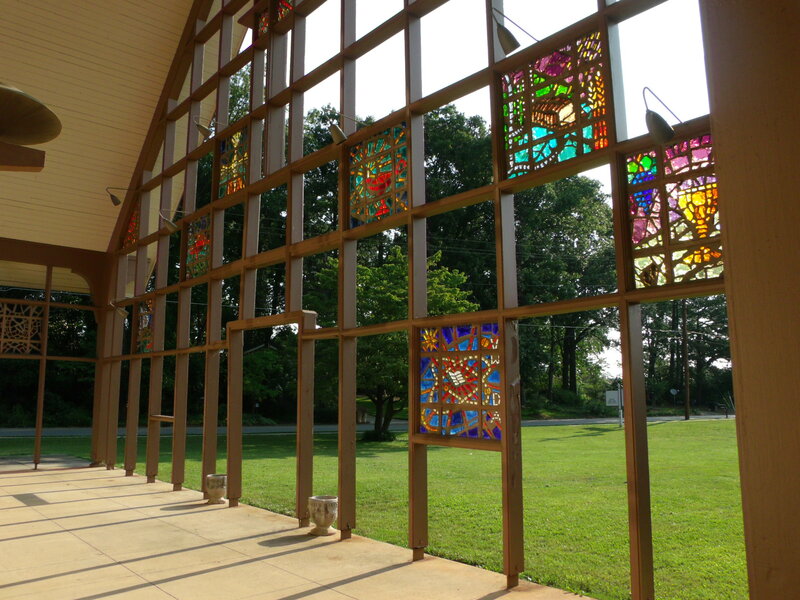 We sold the Cathedral at 4650 Flat Shoals Parkway in August 2009 to Greater Travelers Rest. We made no money on the sale and actually had to bring money to the closing. However, we were relieved of an enormous debt. 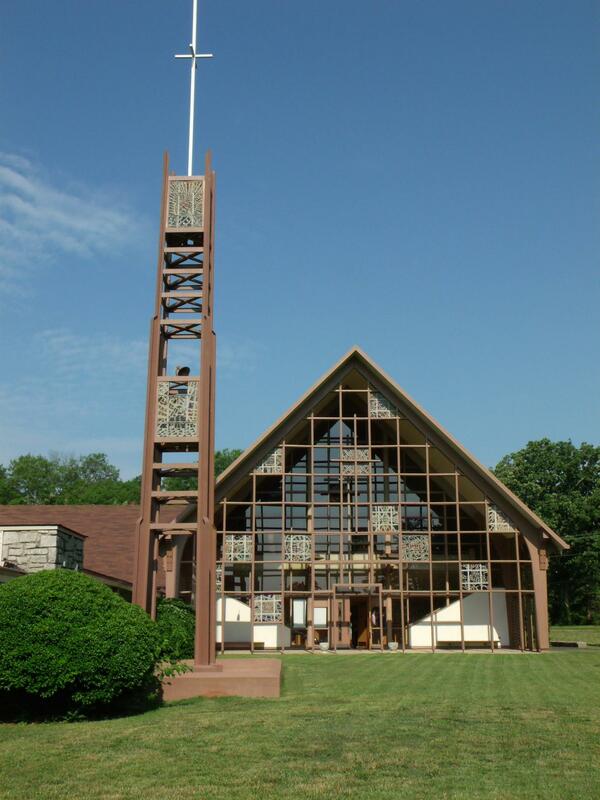 After the closing, Greater Travelers Rest requested to occupy the Cathedral much sooner than agreed upon. 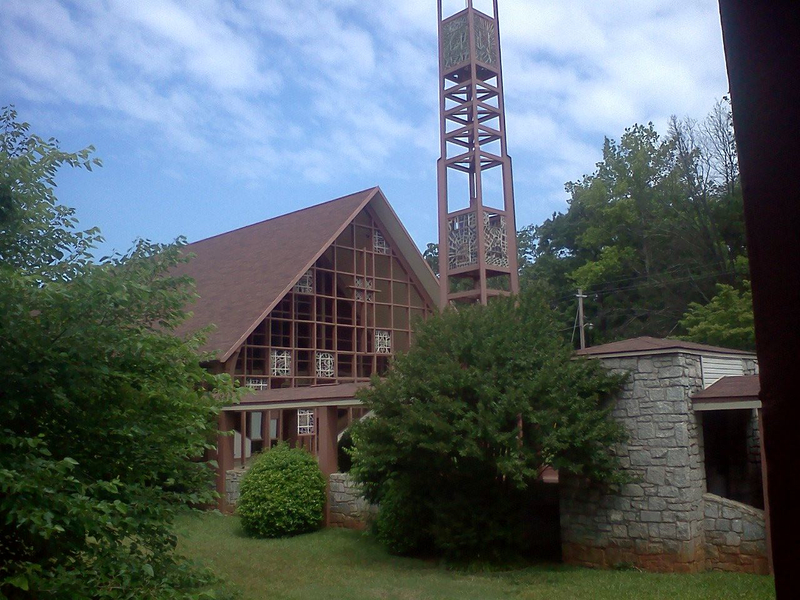 In consideration for us permitting them to occupy the Cathedral very quickly, they offered the 2600 HF Shepherd property to us rent-free through December 31, 2009. We agreed to these terms. We continued to use the property rent-free through July 2010. During this time the property became bank owned and BB&T bank approached us and offered us an option to lease. We agreed to a one year term, with the knowledge that they would also market the property for sale. 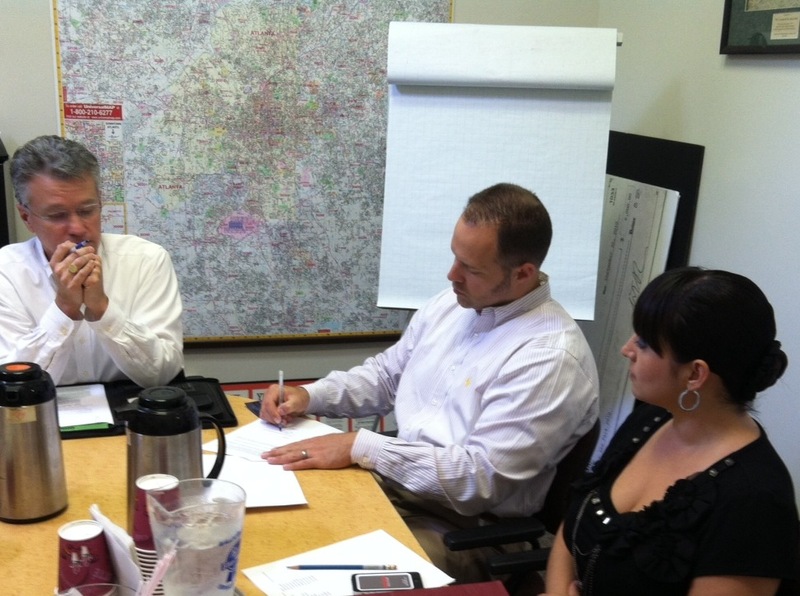 In September of 2010, BB&T approached us about our potential interest in purchasing the 2600 property. We were always open and transparent regarding our financial position and the reality that the property was in essence “above our means.” However, based on information they began to share regarding a possibility of owner financing we began to consider a purchase a real possibility. In December 2010 a contract was placed on the property by another church, which later fell through. In June 2011 we again met with executives from BB&T to renew our lease for a second year and to again discuss our potential purchase options, including the offer that a portion of our lease payments would be credited towards our down payment. On September 1, 2011 we met with a Senior VP with BB&T who examined our financial statements and determined a loan amount for which we qualified. Much to our surprise, she suggested that the bank sell us the property at the amount for which we qualified. After this meeting, we held a church business meeting to present this exciting news to the congregation and rally support in officially pursuing a purchase of the property and pledging toward a down payment. 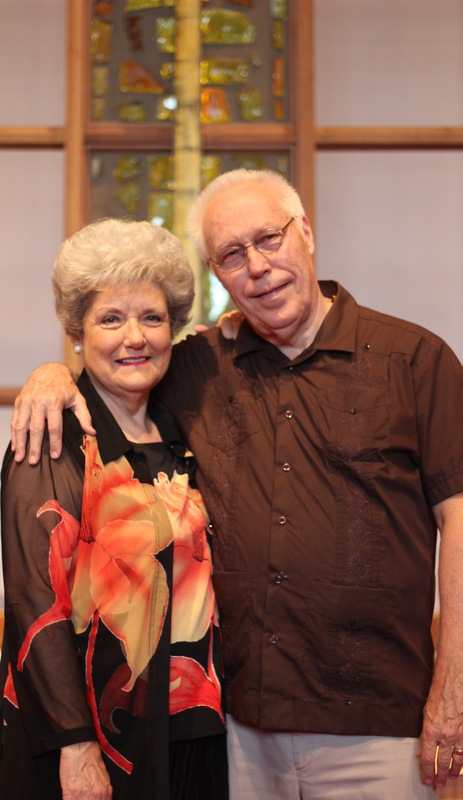 In October 2011 as part of our church anniversary we pledged and gave approximately $90,000 in three weeks’ time! We shared this news immediately with BB&T hoping to speed the process along, however, the senior VP who was handling our loan had been transferred to Tampa and the process began to move very slowly. Throughout the end of 2011 and beginning of 2012 we continued to stay in touch and reach out to other banks/lending institutions, however we failed to qualify because of our recent history of default at 4650 and our lack of down payment. In early 2012, BB&T reached out to us again with an offer but had raised the price back to almost double the amount we had originally been offered and for which we qualified. This would drastically raise the down payment necessary for the purchase. This brings us current to the information shared in our May 6th business meeting. Our current lease ends on July 31, 2012. The current position of our organization is healthy, stable and strong! We are saving money every week to build our reserves for a down payment and renovations. Our current building fund balance is approximately $150,000 (includes both our Oct. 2011 and Easter 2012 commitments) and we have worked diligently to save more than an additional $100,000. We have gone through our budget in great detail and have made many strategic cuts in every department in order to save more and more. We now know that we very soon will need both funds for a down payment and substantial renovations to any property. We are on the right track! We have been paying very high rent for two years now… it is time to purchase a property that falls within our price range and within our means. We will continue to move forward as a financially responsible ministry and we will not become overburdened! Our future is bright and full of hope! Any place we are…is home! 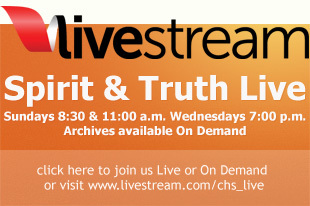 WATCH LIVE streaming video! 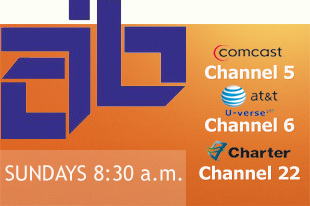 SUNDAYS at 10:30 a.m. and WEDNESDAYS at 7:30 p.m. or you can watch On Demand at a later time.